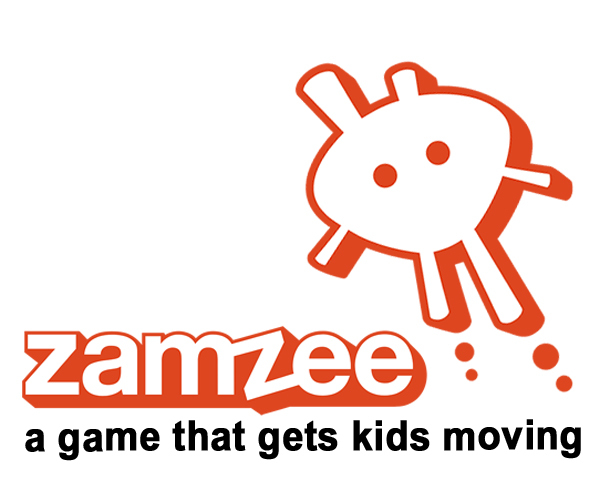 Zamzee is a game that gets kids moving: our goal is to fight sedentary behavior by making physical activity more fun for kids. But you might be curious about why Zamzee doesn’t focus on weight or BMI, or help families count calories. That’s a really good question, which we’ve thought a lot about. 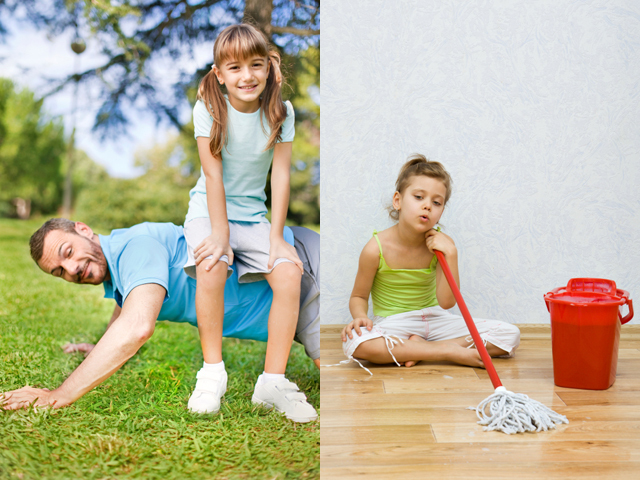 Here’s why we’ve chosen to focus on physical activity, not just obesity. If this girl had a Zamzee, she’d be the one doing pushups, and she’d probably look as tired as that girl does after scrubbing floors for three hours! Lots of people ask us if Zamzee really works. 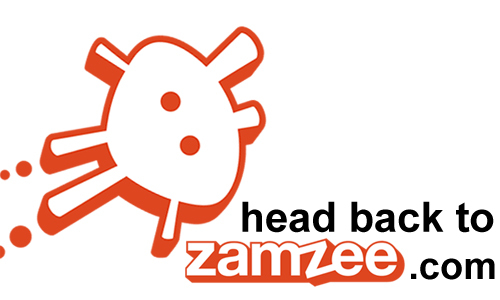 This week, we received strong validation of Zamzee’s ability to make real change in getting kids moving. HopeLab and the Robert Wood Johnson Foundation released new research from a six-month scientific study of Zamzee amongst middle school students across America. The results? Zamzee increased physical activity in kids by 59% and reduced biological risk factors associated with heart disease and diabetes. Let’s explain this exciting news in a little more detail, shall we? First off, you probably want to know more about the study. HopeLab gave Zamzee activity meters to 448 middle school kids enrolled in the study from urban, suburban and rural schools across the U.S. Half of the study participants (the control group) just had a Zamzee meter to track their physical activity, but they didn’t have access to the motivational website. The other half of the study participants had a Zamzee meter AND access to the motivational website. Bet you can guess which group had more fun!